Maze Runner: The Death Cure (film, 2018). A 2018 American dystopian science fiction action film with "PG-13" rating by 20th Century Fox. Directed by Wes Ball. Official Trailer. 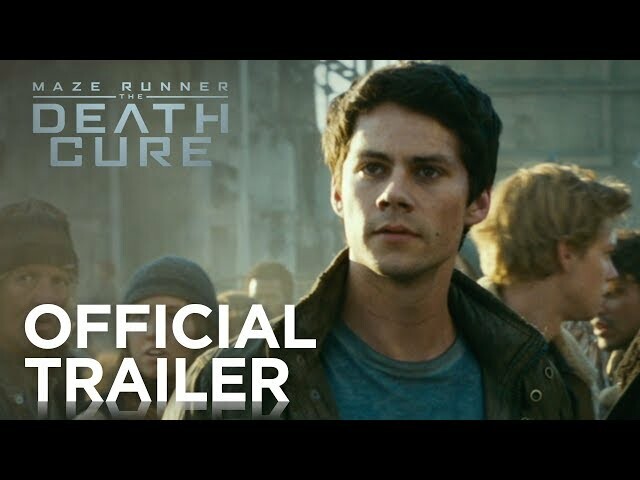 Maze Runner: The Death Cure is a 2018 American dystopian science fiction action film directed by Wes Ball. 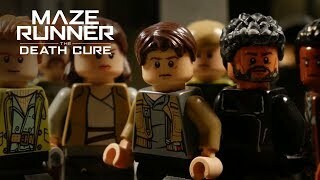 Maze Runner: The Death Cure | Lego Trailer | 20th Century FOX. Thomas, Newt, and Frypan are the last of the free "Gladers" immune to the Flare virus that has ravaged the world's population. 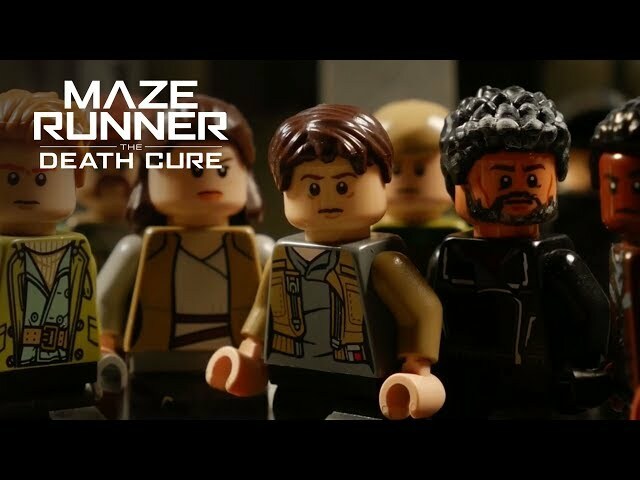 They and The Right Arm resistance conduct a rescue operation where they retrieve other Immunes from a train operated by WCKD, an organization responsible for capturing and experimenting on immune children. They discover that Minho, their remaining Glader friend whom WCKD had captured, was not on that train, which is headed to "The Last City", WCKD's base of operations. 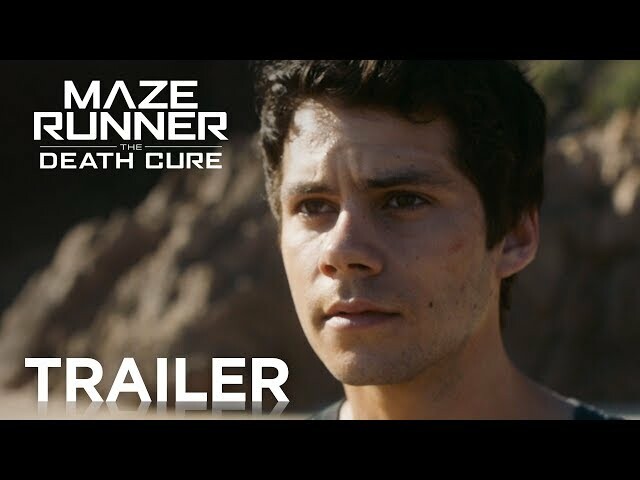 Against the orders of Vince, leader of The Right Arm, the three leave their camp to rescue Minho, who is being tortured by WCKD in hopes of developing a cure for the virus. Heading for the Last City, the group is attacked by Cranks, humans infected with the Flare. However, they are saved by Jorge and Brenda, who join them. The group makes it to the wall of the Last City, which protects the city from Cranks. Outside the wall, people are rallying in protest to be let into the city. When WCKD opens fire at the protesters, the group is captured by a contingent of masked men and are taken to a hideout. One of the masked men is revealed to be Gally, who survived Minho's attack. Gally takes them to see Lawrence, a rebellion leader for those outside the walls, who helps them enter the Last City through a secret entrance. Gally leads Thomas and Newt through to the city and, spotting Teresa, Gally tells Thomas that he can get them into WCKD headquarters. Newt then confides to Thomas that he is infected. Promising to cure him, the three capture Teresa. Principal photography began on March 14, 2016, in Vancouver, British Columbia. 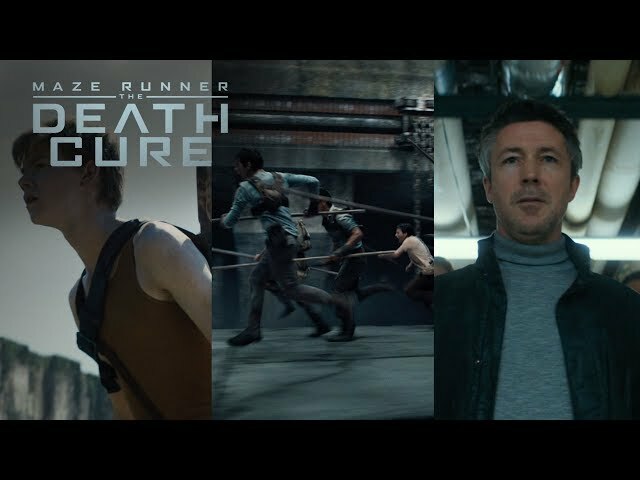 The film Maze Runner: The Death Cure was scheduled to be released by 20th Century Fox on January 11, 2018 (Seoul), on January 12, 2018, on January 26, 2018 (United States) and on February 1, 2018 (Germany). The duration of the film is 142 minutes. With a budget of $62 million, the film grossed over $288.3 million. Maze Runner: The Death Cure got average rating from critics. But the audience likes the film. Audiences polled by CinemaScore gave the film an average grade of "B+" on a scale ranging from A+ to F.